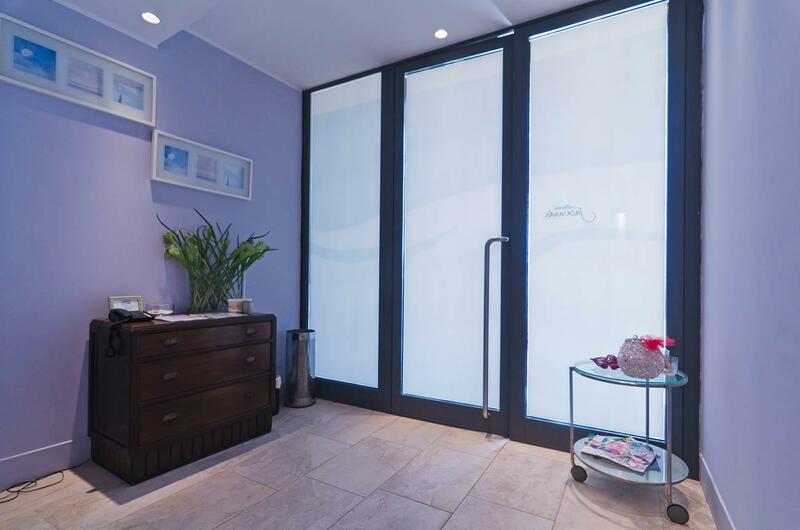 During your holidays at the Hotel Riviera dei Fiori, on the sea of the wonderful Ligurian Riviera, immerse yourself in a relaxing emotional experience.The entire SPA will be at your disposal, to give you a few hours of renewed physical and mental well-being. 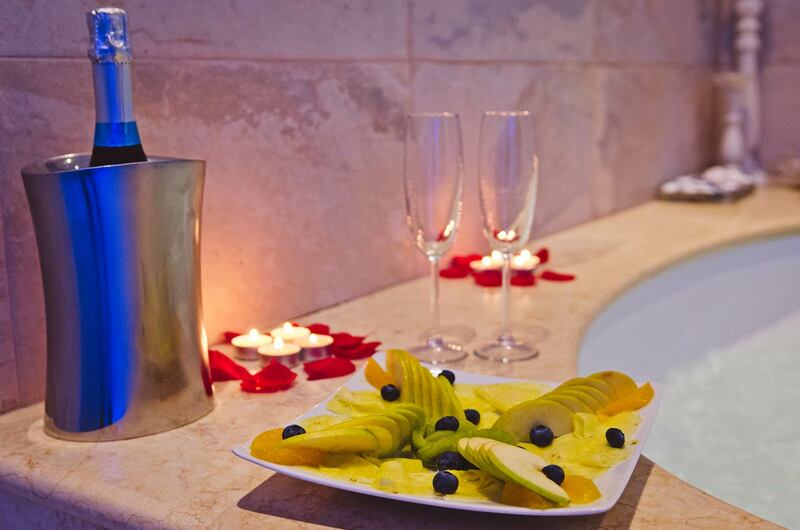 Included in the entrance to the Private Jacaranda Spa you can sip a flute of bubbles accompanied by fresh fruit, bathrobes and slippers. 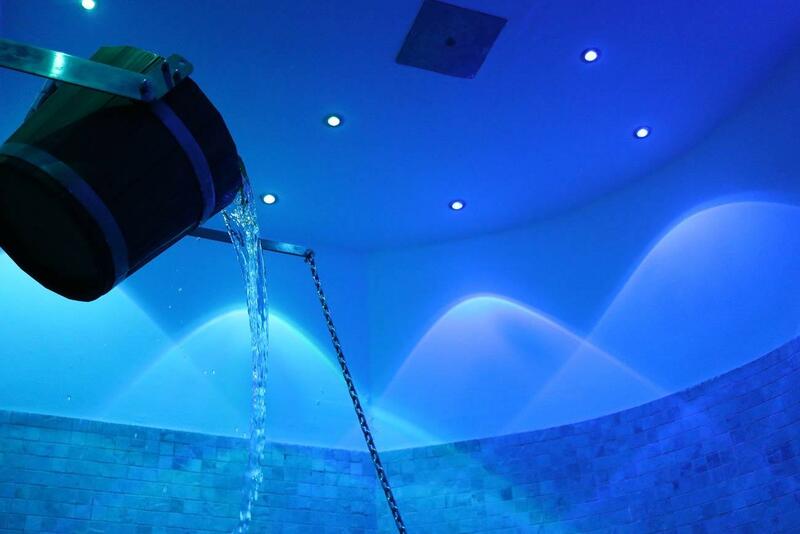 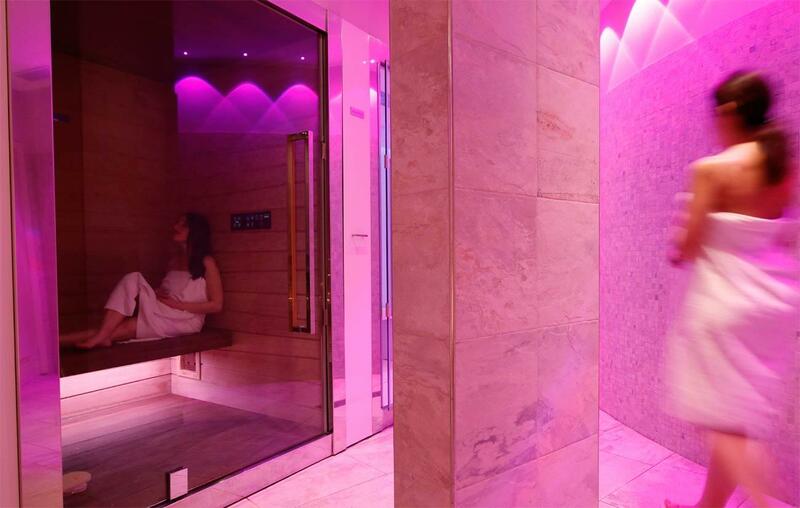 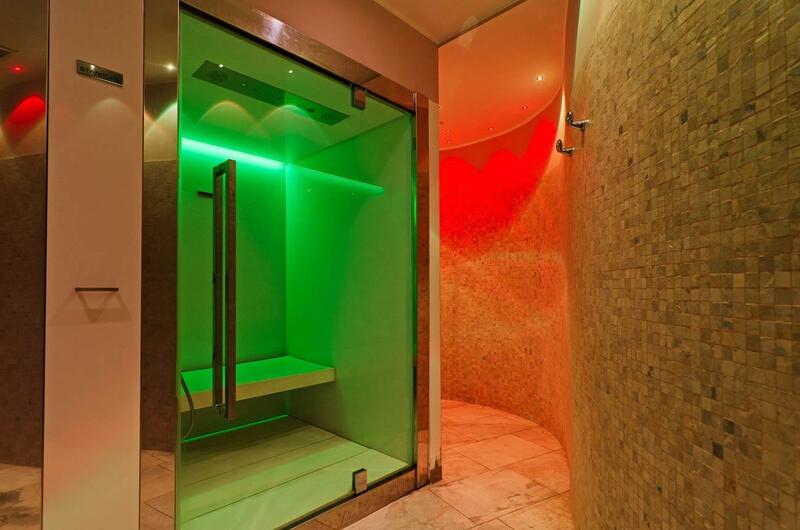 The Hotel Private SPA has a maximum capacity of 4 people. 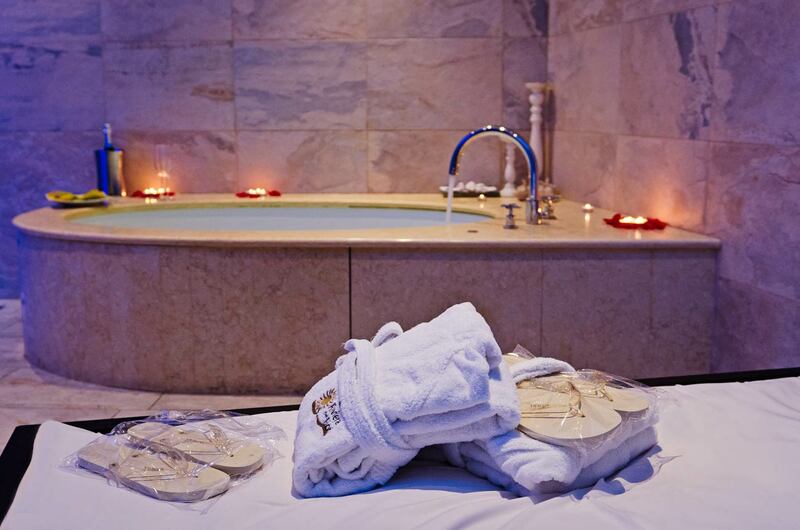 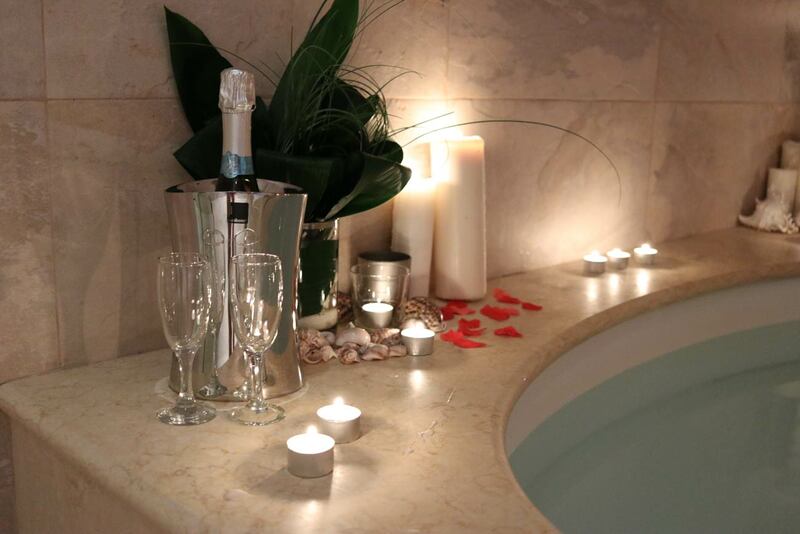 Relax and cuddles BOOK THE SPA!